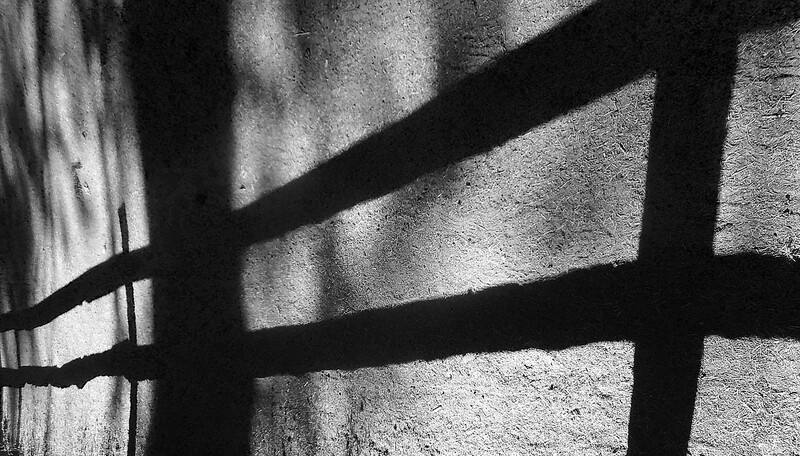 This is just so evocative, but then wonderful shadows and light often are, aren’t they? Your photo reminds me not only of light/shadow, but the veil between the living/dead. “Ghost Fence” is kind of like that boundary, and it speaks to me of grief, and sorrow, but also mystery and curiousity; what really is on The Other Side?